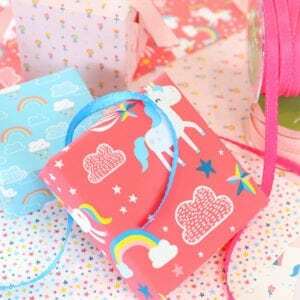 I’ve already confessed to you that I’m a serious craft pusher and there is no better time for me to force my crafty ways onto other people than the holiday season. 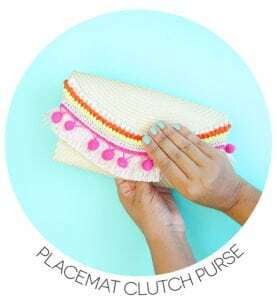 I can give gifts that have a crafty purpose, which I love. Not to mention, the holiday season is when most everyone is open to the idea of a little DIYing, right? 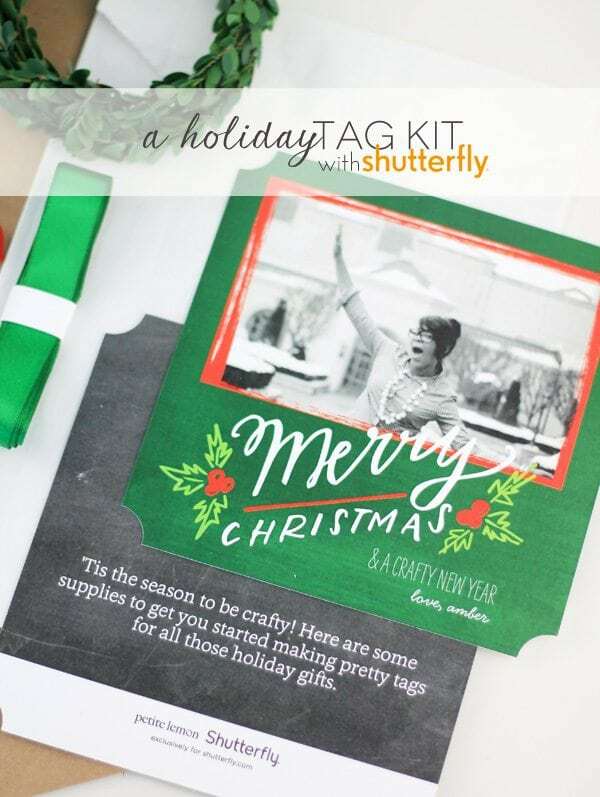 Enter my tag kits for the 2014 holiday season. In lieu of a regular card, I’m handing out tag kits to a select group of friends, family and coworkers to get their crafty engines revving. Since the tag kit includes a lot of handmade elements, I used Shutterfly to create some customized cards and stickers that would coordinate perfectly with the theme and color scheme of the kit. Let me give you a little tour of what I’ve assembled. 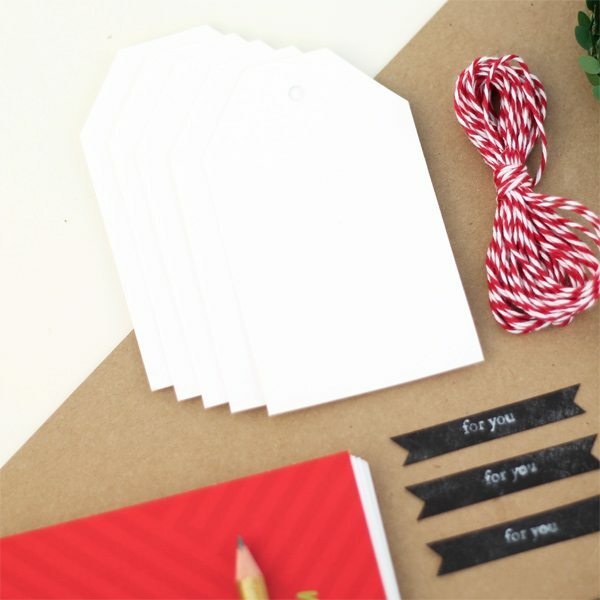 I love the Holiday Scribble flat notecard – it already has such a crafty feel to it, don’t you think? Since I could customize portions of the front and back, I made sure each element worked with the tag kit theme. On the back, I opted for a chalkboard background but there are a ton of other choices. It’s fun to play around and preview the look of your card. 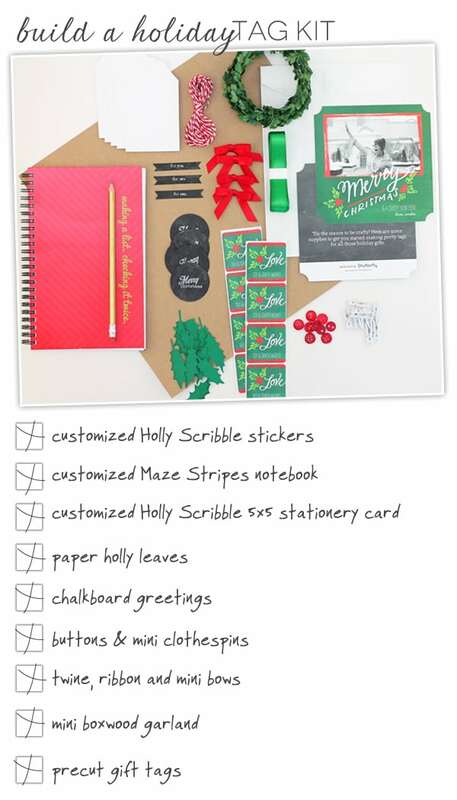 The Holly Scribbles Stickers were a no brainer since they match perfectly. Again, I added my own crafty sentiment on the bottom of the sticker. 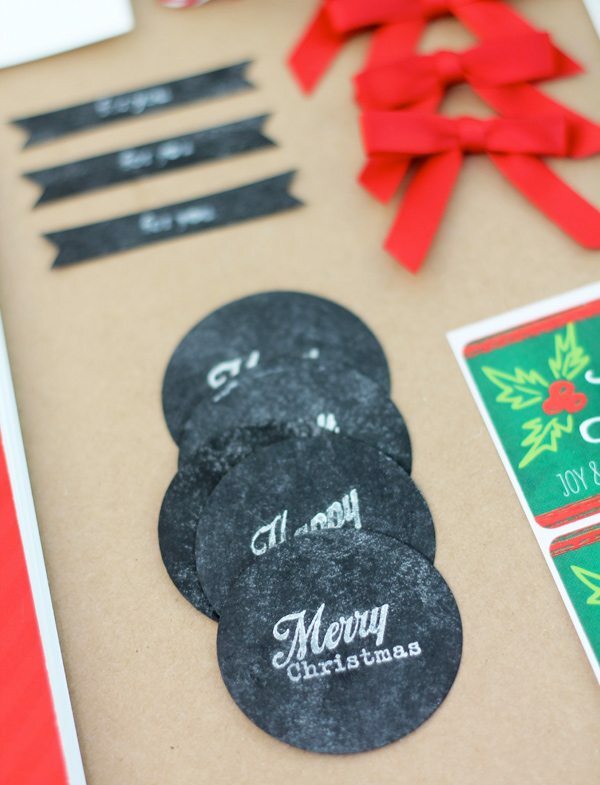 For the other elements of the tag kit, I included quick & easy to make paper products like these chalkboard circles which I created based on THIS tutorial. I also cut out some plan white tags and cut some lengths of twine, ribbon and garland. 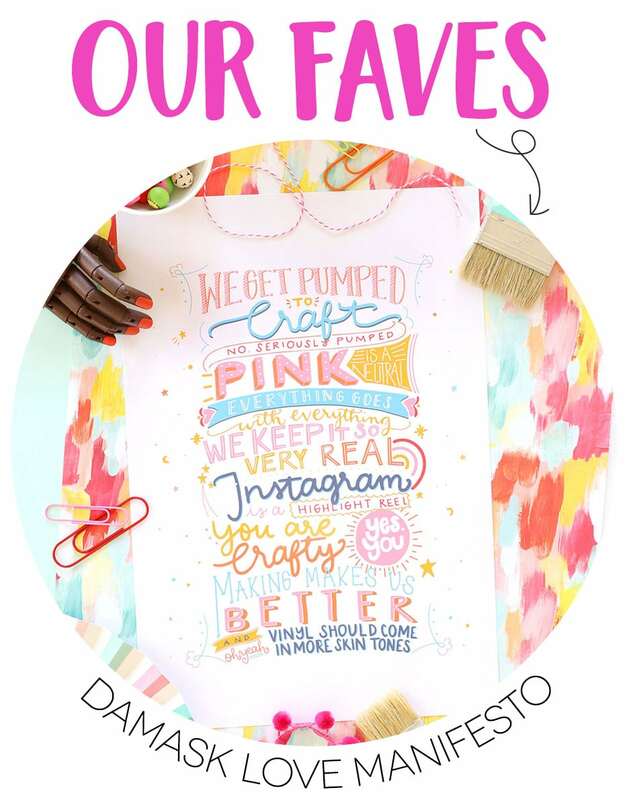 I love how easy it is to create a holiday card that speaks to my craft-loving heart. 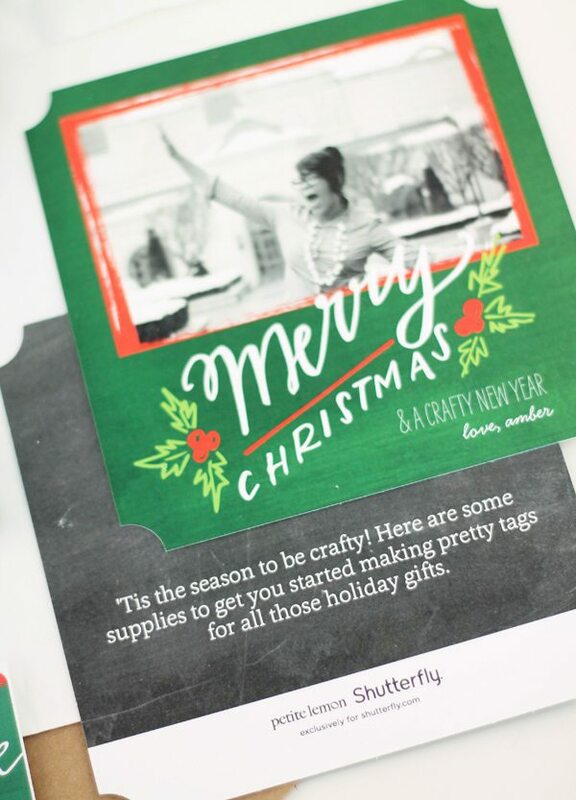 Even if it’s a little different than your typical holiday card, Shutterfly makes it very simple to create, proof and preview your custom designs. To keep myself organized and keep all my tag recipients in order, I created a notebook that is great for all those lists I’ll be making this holiday season. 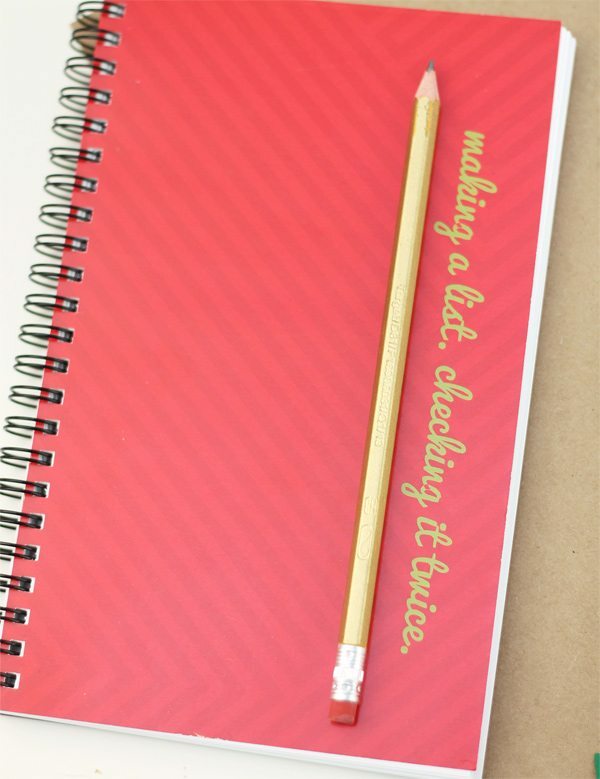 The Maze Stripes notebook isn’t designed as a holiday item, but with a quick change of the text and the color, it transforms into something worthy of all your holiday lists. 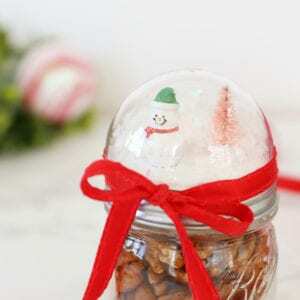 Now you have the chance to make your holiday’s a little craftier with a gift credit to Shutterfly! Just enter below by pinning an image from this post ! You have until November 14th at 11:59pm to enter. Gorgeous! Thanks for the inspiration today! Such a great idea! Thanks, Amber! 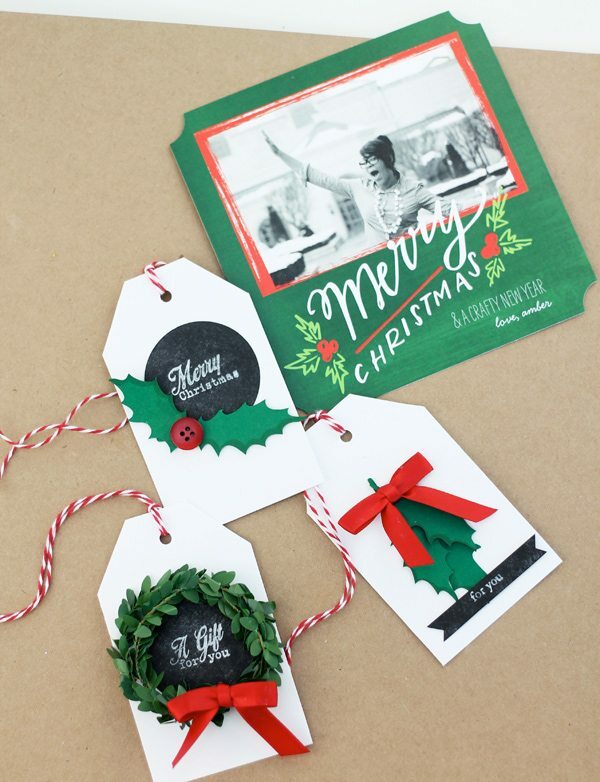 Beautiful tags and note cards. Thanks. 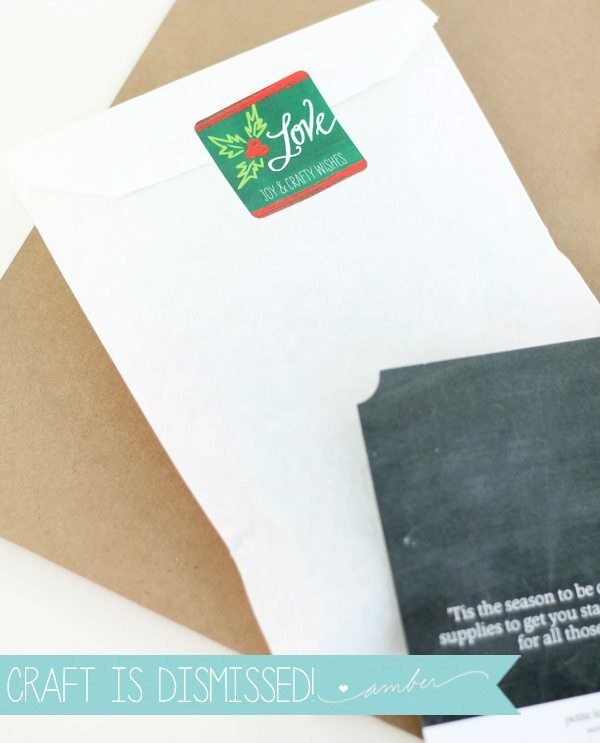 I have never been one to make gift tags – but your gift tags are just so darn cute! Thanks for sharing another great project! This would really be a nice win too. Thanks Amber for allowing us to follow you and have a chance to win. Amber, you are a genius! Do you ever sleep? 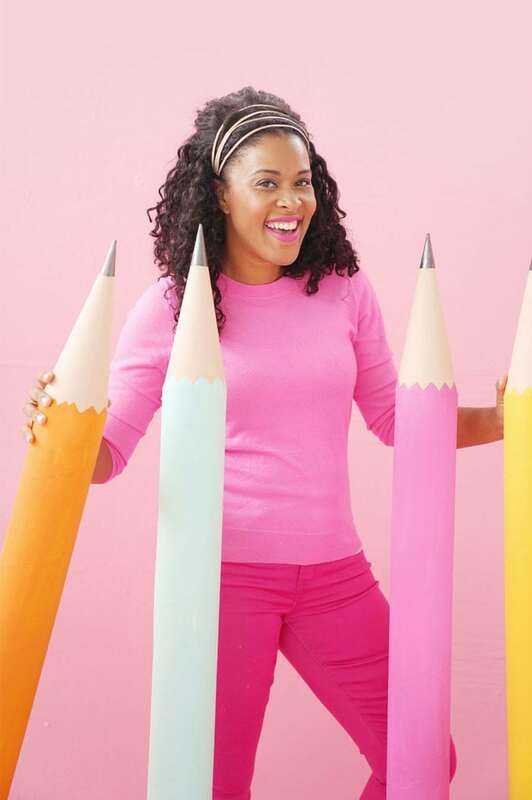 Your mind must be going 24/7 coming up with all these awesome ideas. Your friends are SO very lucky to be on the receiving end of your goodies. Definitely wanted to Pin this even without a chance to win a $50 Shutterfly Credit…but I’d be thrilled if I won. Thanks, Amber! Great idea! I love Shutterfly too! I tried entering the contest but were unabled. I kept getting an error message even though I even pinned it twice! Well, I kept trying and finally could enter! 🙂 Thanks for the chance!!!! This is such a great project!! 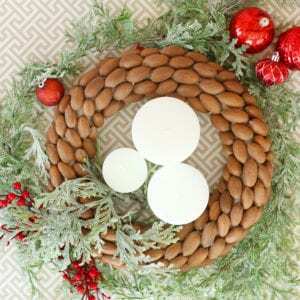 Beautiful holiday wreath candle! Thank you for the opportunity to win the gift credit!